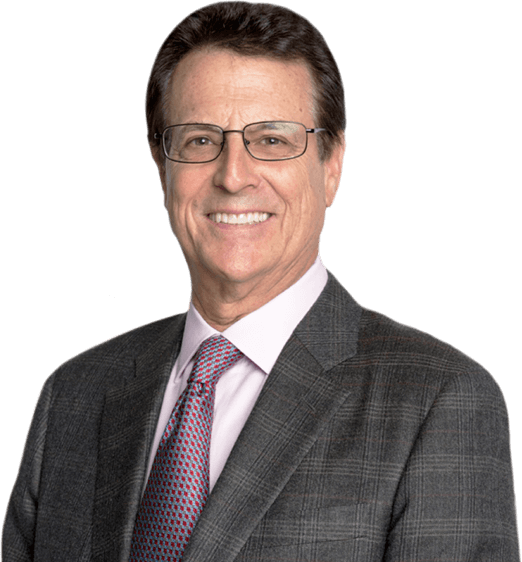 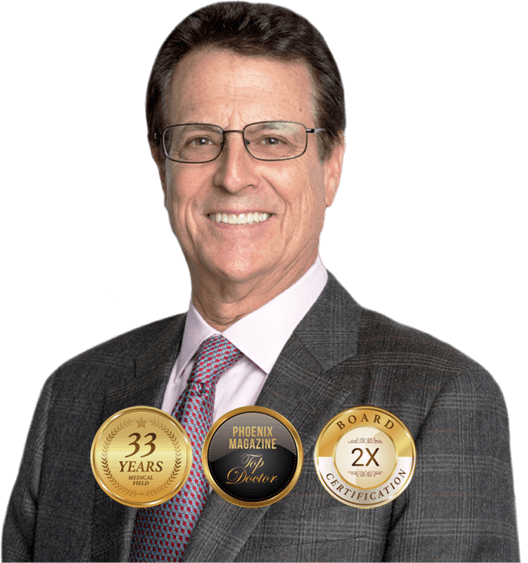 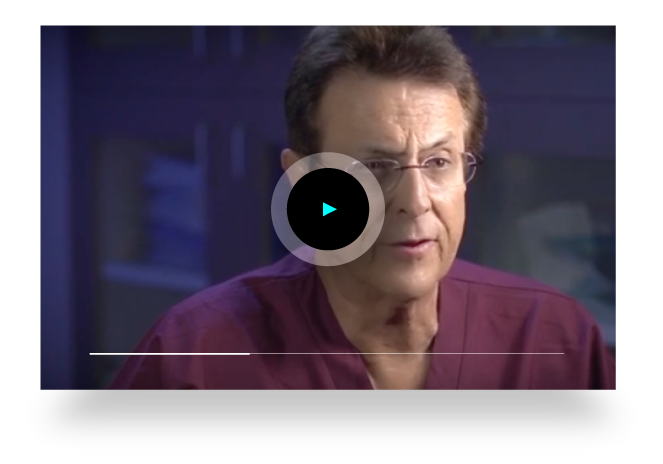 Dr. Andrew Wolin has been practicing Plastic and Reconstructive Surgery in Scottsdale since 1985. 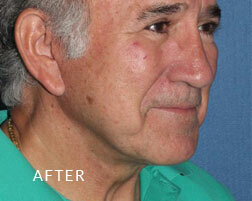 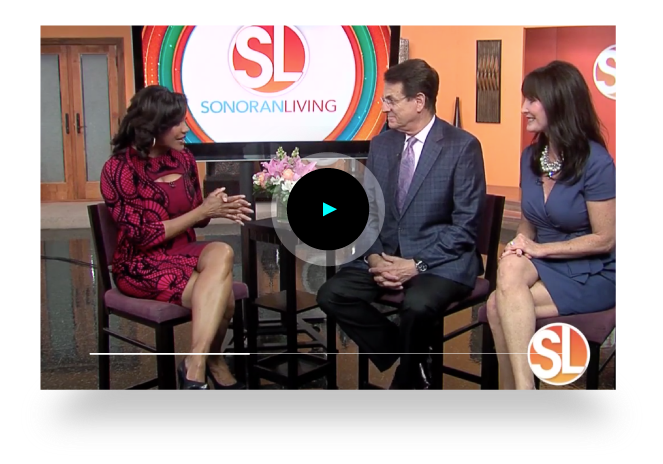 He is the Medical Director of the Wolin Plastic Surgery Center of Scottsdale, Arizona. 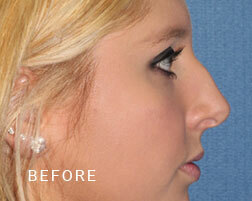 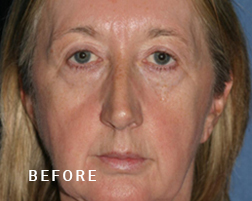 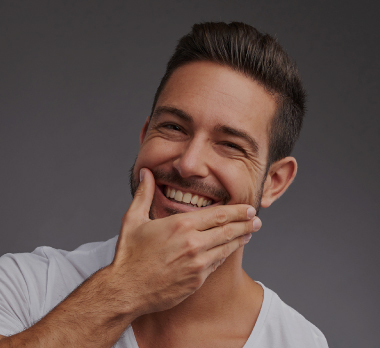 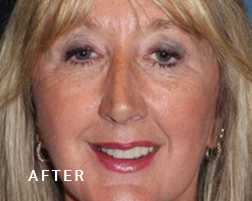 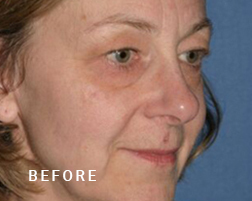 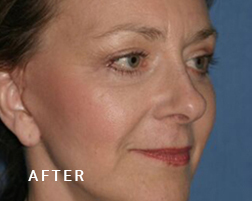 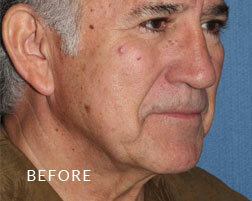 We specialize in face and body rejuvenation for both men and women. 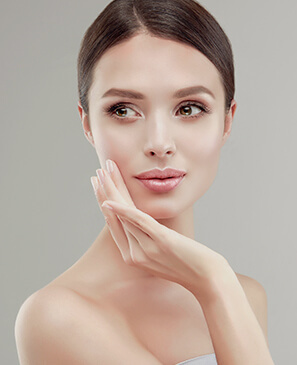 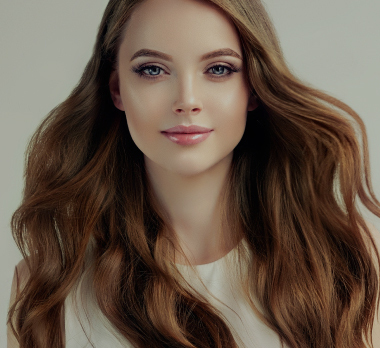 Every patient at the Wolin Plastic Surgery Center receives the highest-quality care, with cutting-edge results. 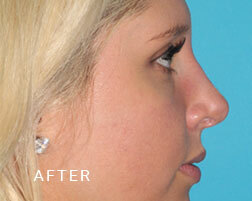 Schedule your consultation with Andrew Wolin - Plastic Surgery Center.